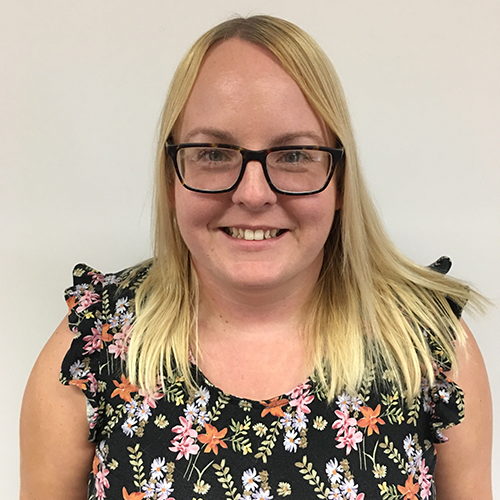 Anna joined the team in 2018 to deliver our new Older Person’s service in Wrexham. Previously Anna has worked with children in a nursery setting. Anna enjoys socialising with friends and family, walking her dogs and photography.